"The good news is we're far away from those crazy flood waters," Billy Gibbons says. You can almost hear him shaking his head. 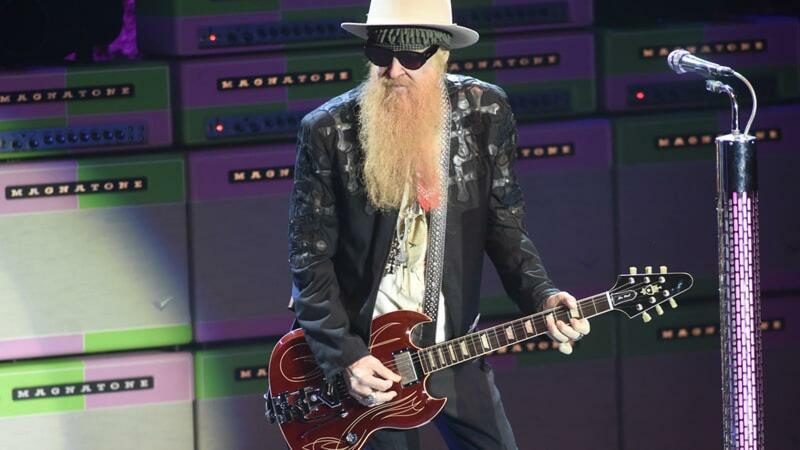 The singer-guitarist, one third of ZZ Top, is one of Houston's most beloved musicians, but he hasn't been home since Hurricane Harvey displaced 30,000 of the city's residents. That will change on September 10th, when his band returns to nearby Sugar Land for a previously scheduled concert at the Smart Financial Centre. The show has become an impromptu fundraiser: ZZ Top are working with the venue to donate $100,000 from the show to assist flood relief. Speaking on Thursday before a gig in Salt Lake City, Gibbons picked an apropos deep cut that the band might resurrect for the special show and relayed reports he's been hearing from friends in Houston. "It's just unbelievable," he says. "I can assure you, it's not a pretty picture."